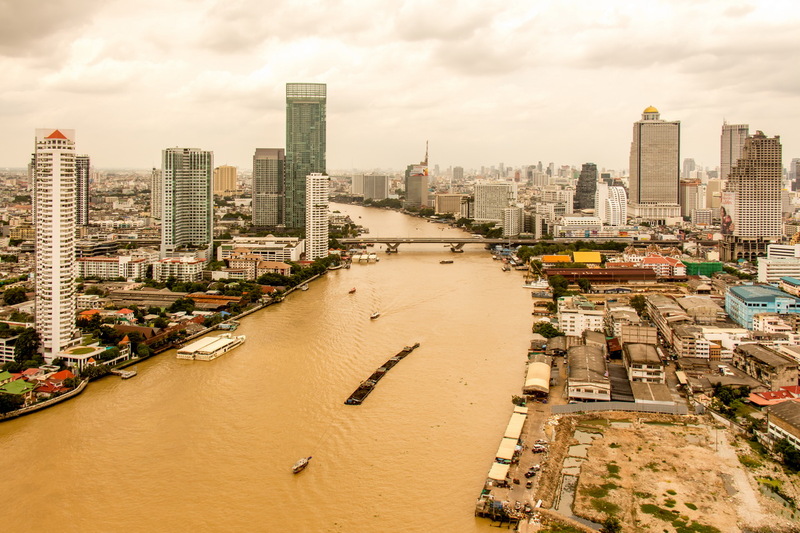 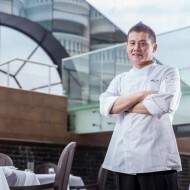 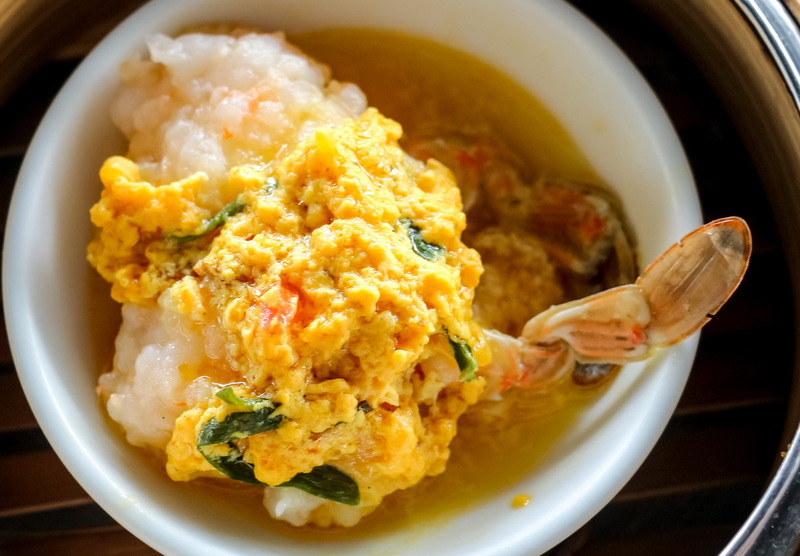 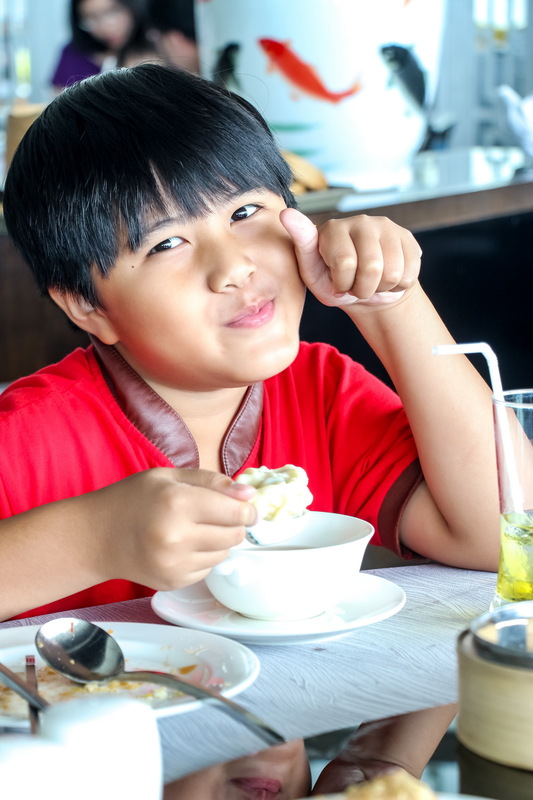 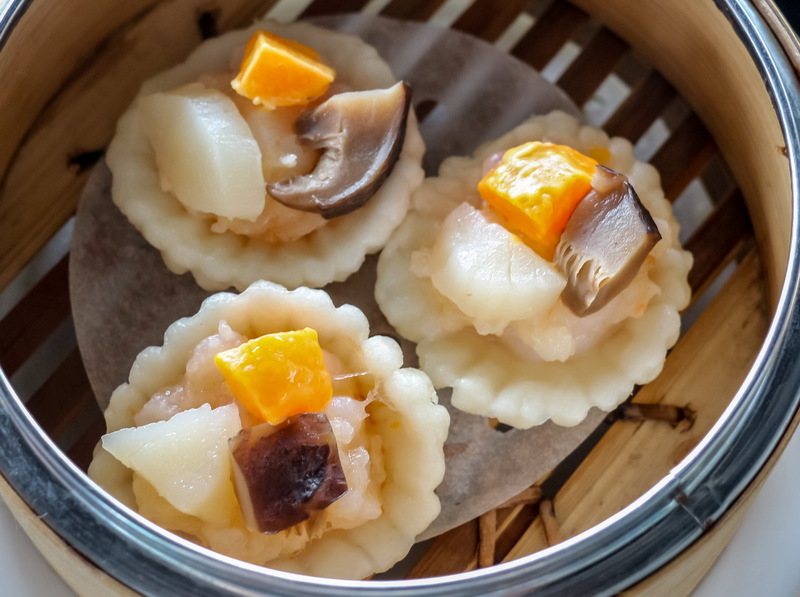 Silver Waves, Chinese Restaurant of Chatrium Hotel Riverside Bangkok is featuring “All-You-Can-Eat” Dim Sum Lunch with more than 40 dim sum items for your selection. 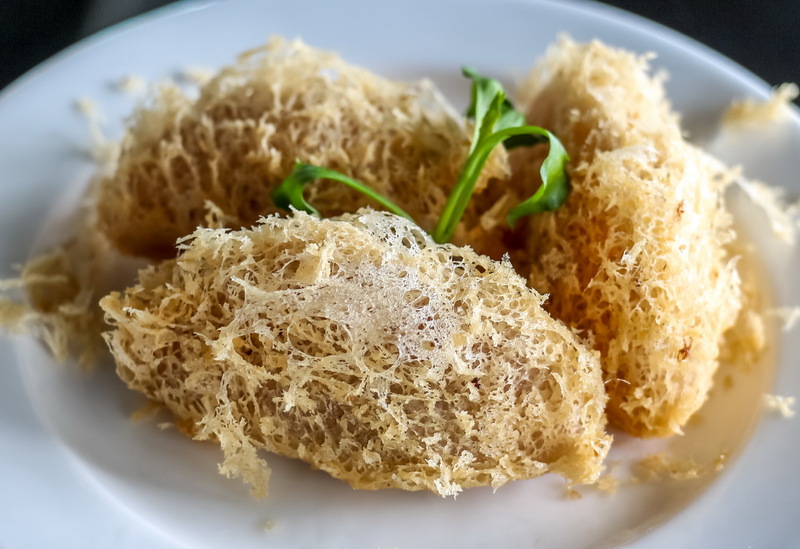 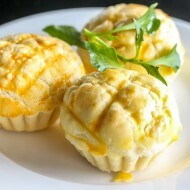 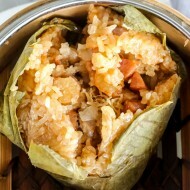 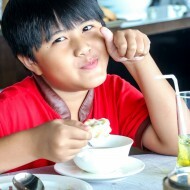 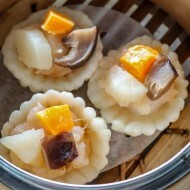 The Chinese call dim sum “Heart Delights”. 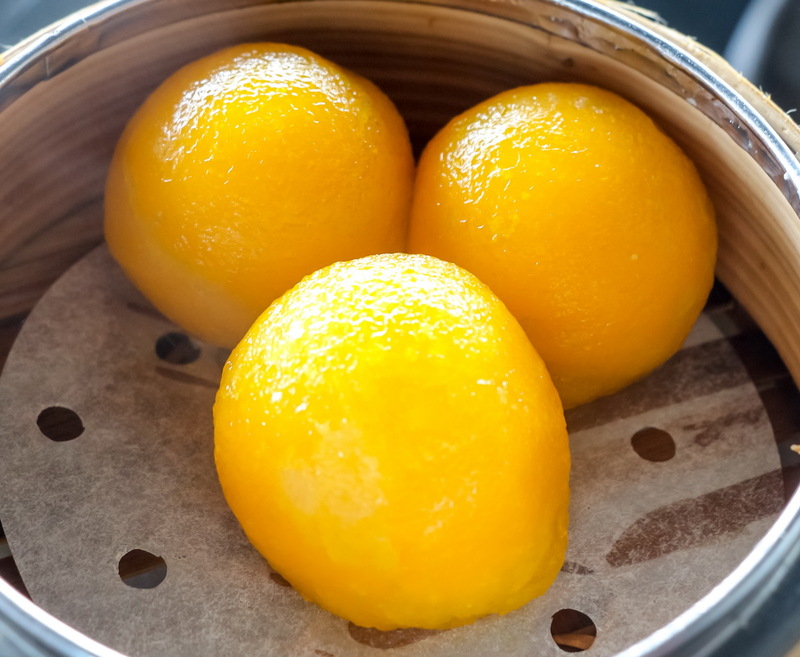 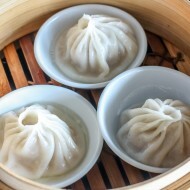 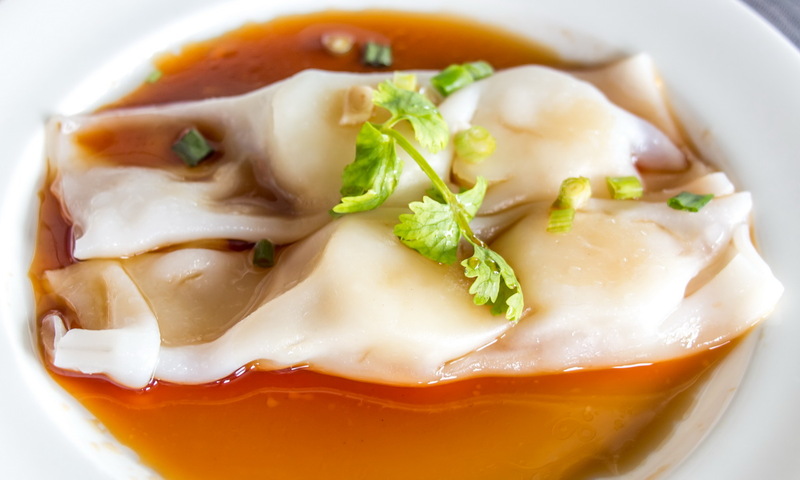 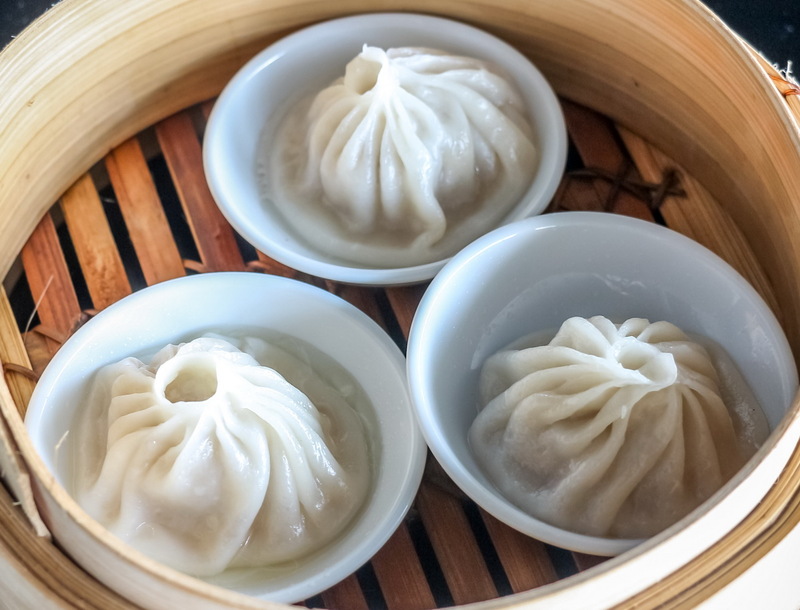 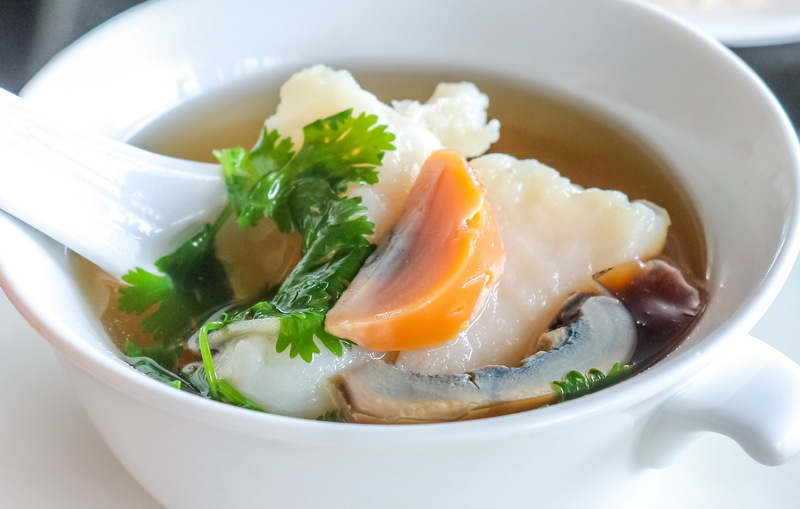 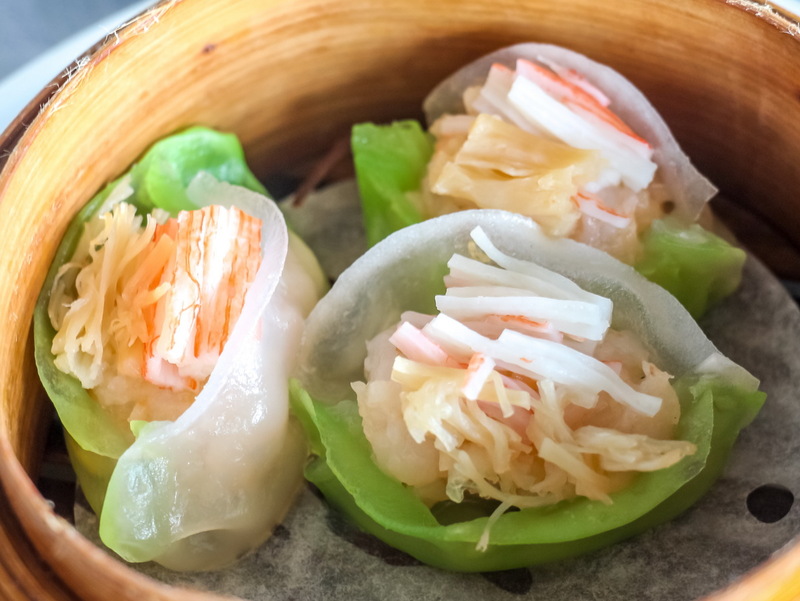 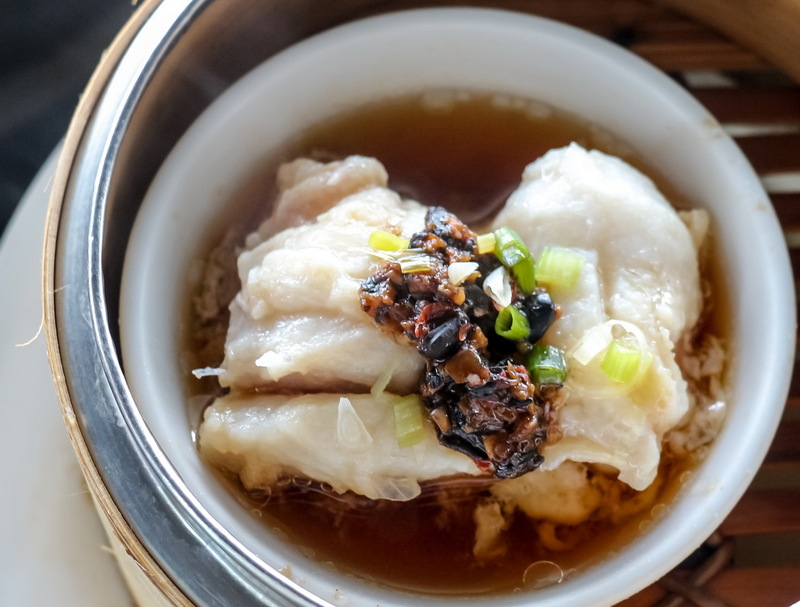 Now all dim sum lovers need look no further than the spectacular Silver Waves Restaurant on the hotel’s 36th floor to fulfill their passion for these deliciously light, steamed and fried dumplings that satisfy the lunchtime appetite. 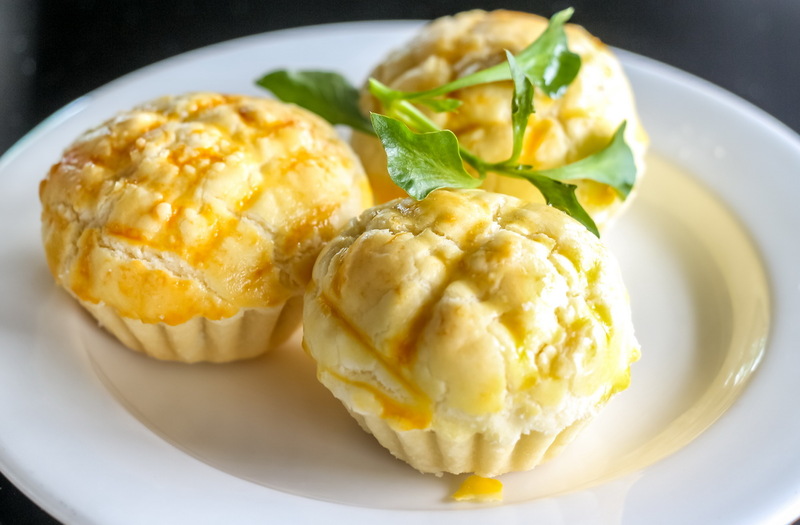 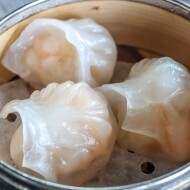 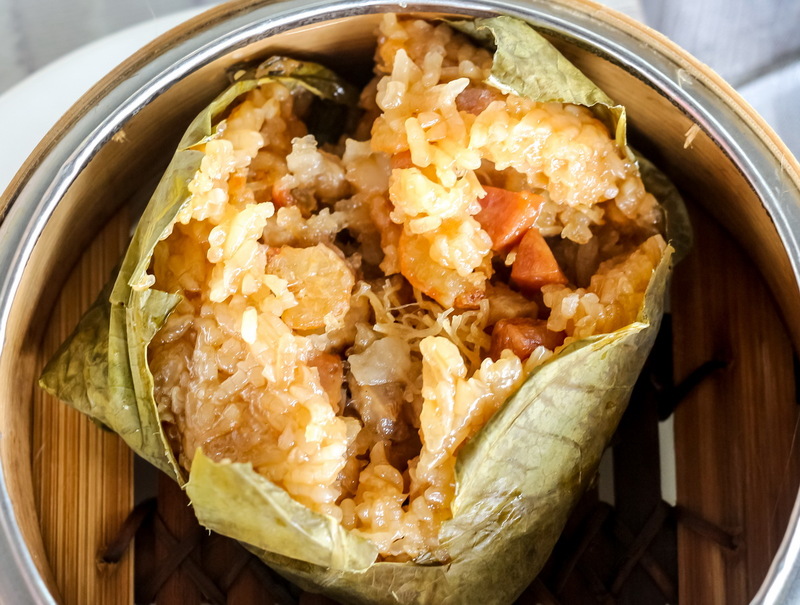 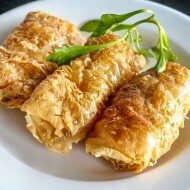 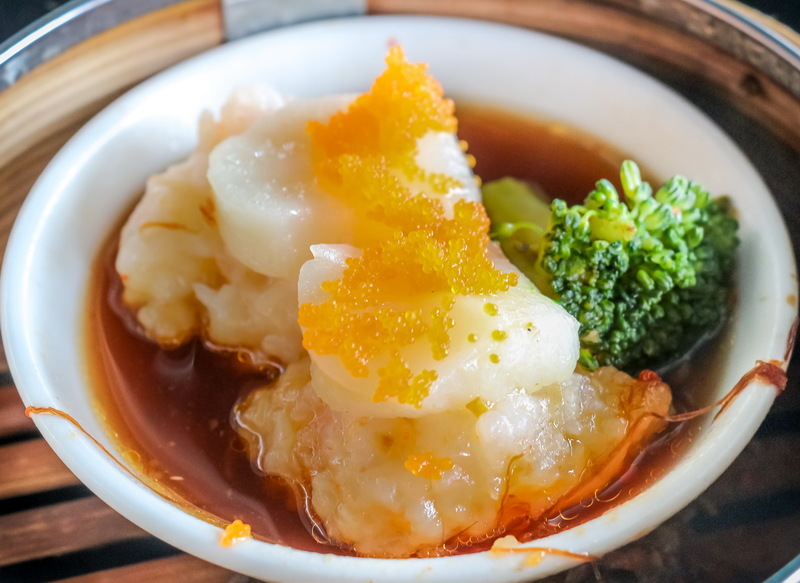 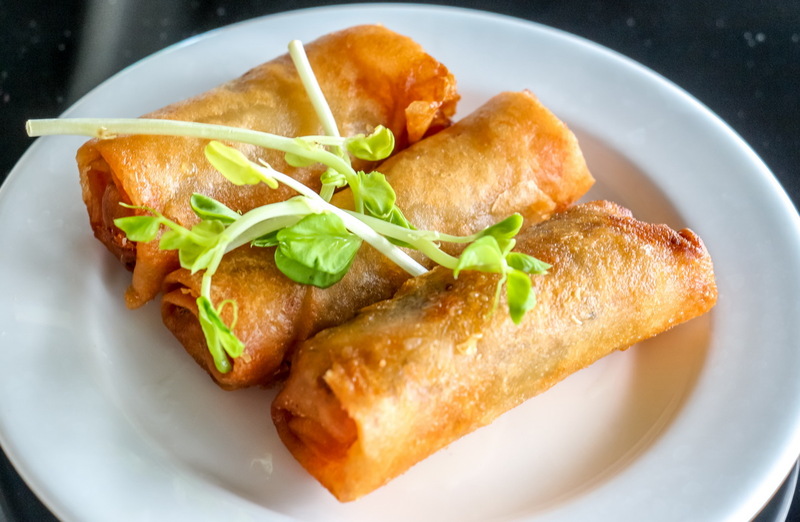 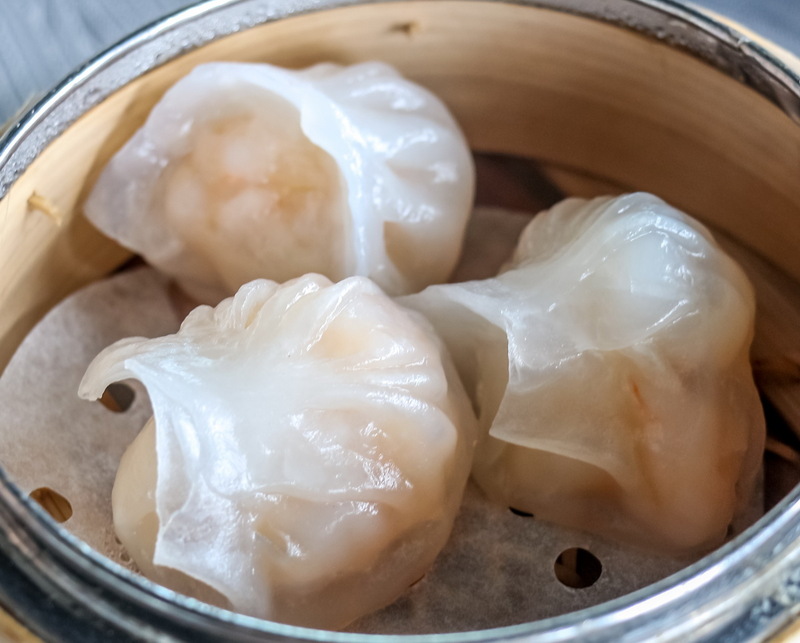 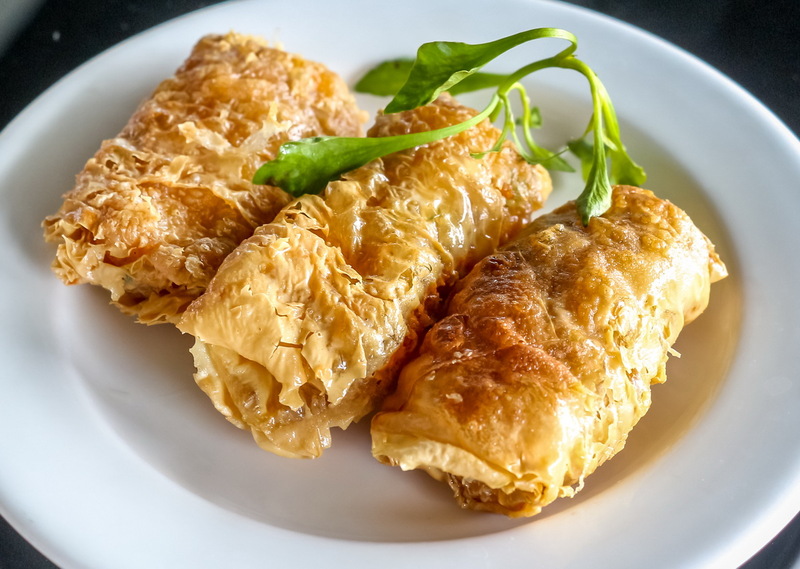 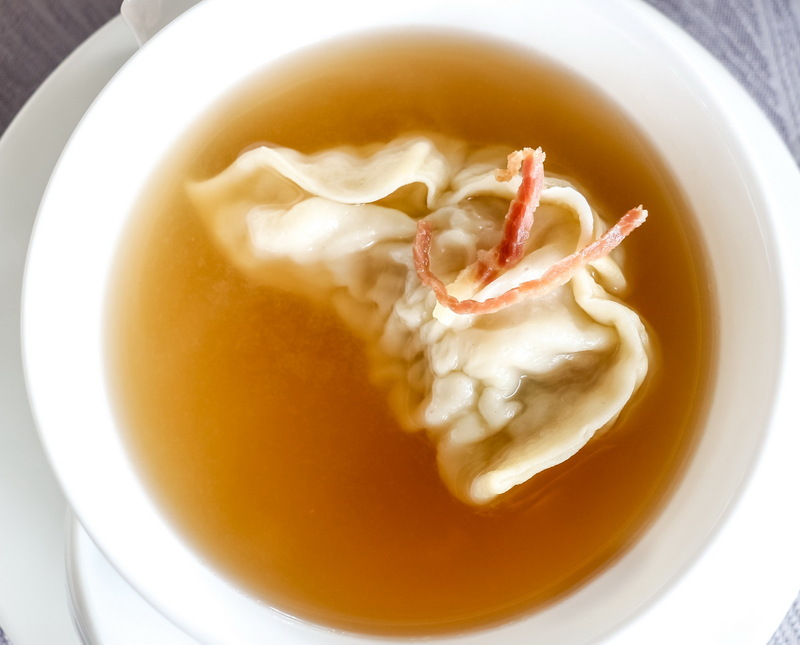 Come and enjoy our all-you-can-eat dim sum menu featuring a variety of savoury pastries and dumplings as well as soups, noodles & rice dishes and desserts, a true lunchtime treat. 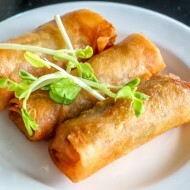 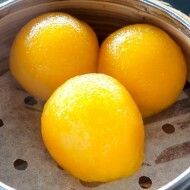 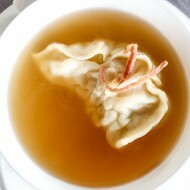 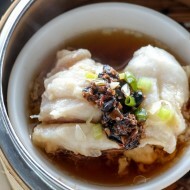 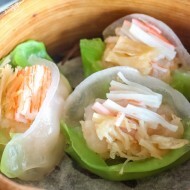 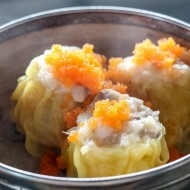 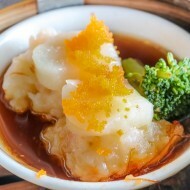 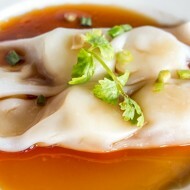 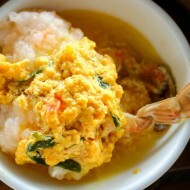 “All-You-Can-Eat Dim Sum is available for lunch from 11.30-14.30 hrs. 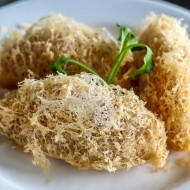 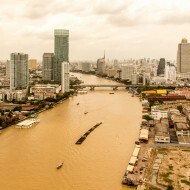 Price is at Bt 888 net per person. 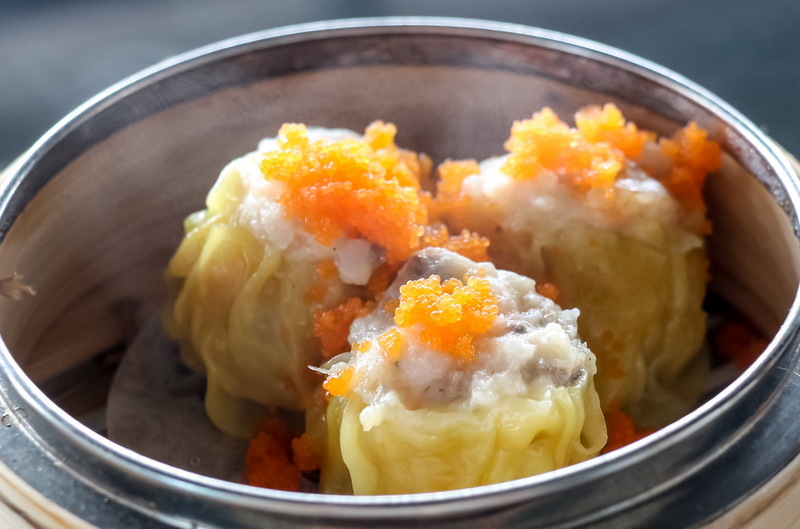 Come and explore the true taste of dim sum at great value at Silver Waves Restaurant of Chatrium Hotel Riverside Bangkok. 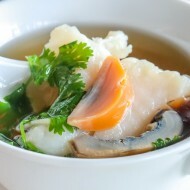 Advance reservation is highly recommended at tel: 0 2307 8888 Ext 1948 or email: silverwaves.chrb@chatrium.com, www.chatrium.com.